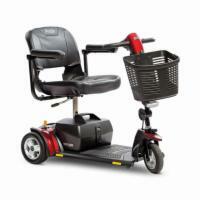 Our selection of Pride 3-Wheel Scooters is very broad, but typically these scooters are better suited for indoor environments. 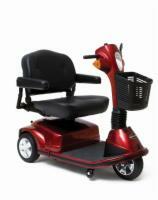 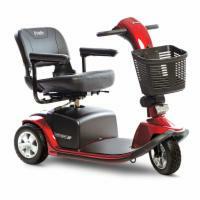 A 3-Wheeled scooter offers a smaller turning radius and a smaller overall size. 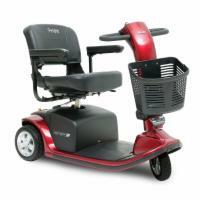 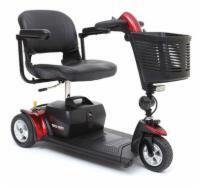 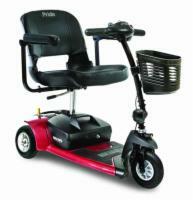 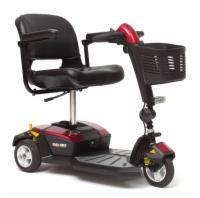 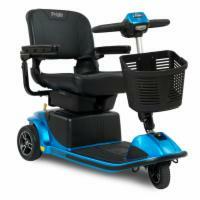 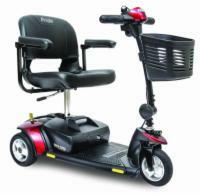 With Pride Mobility being the leader in mobility scooters, you can't go wrong with a Pride 3-Wheel scooter to have around the house, especially if your home is a little tight.